Do you have real-time insight into your network activity? 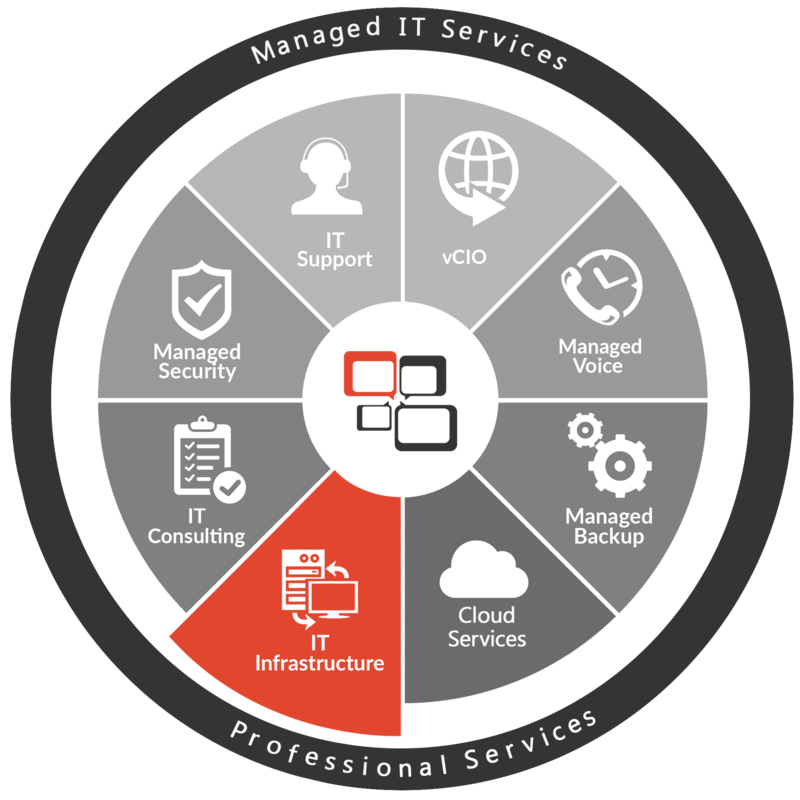 Is the right team managing your IT infrastructure? Whether it be your physical/virtual servers, your storage, or your network, we have the experience to help with your IT infrastructure needs. Servers, Networks, Storage? We got you covered!